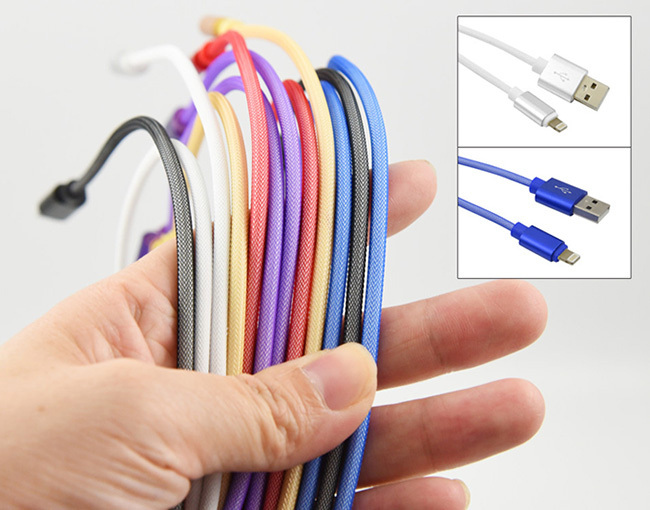 Really nice in looks and quality 10 FOOT Lightning to USB Cable for your iPhone or iPad. Fish net/Nylon type casing material. iPhone XS Max and XR Silicone Case - BLOW OUT!